Do you recall the recession, when banks got a big bailout and a dubious public was told that otherwise the whole thing would collapse? Do you rememberthe contradictory messages: so many people in debt up to their eyeballs being told they needed to spend the country’s way out of recession? Does it hurt your stomach that executive salaries are dozens or hundreds of times that of employees? Do you hear the clashing messages: the economy has to keep growing or we are all sunk BUT we can’t afford the carbon output of mining, manufacturing, transporting stuff? Do you wonder how an economy is supposed to keep growing on a finite planet? Do you wonder what to think when this doesn’t add up? 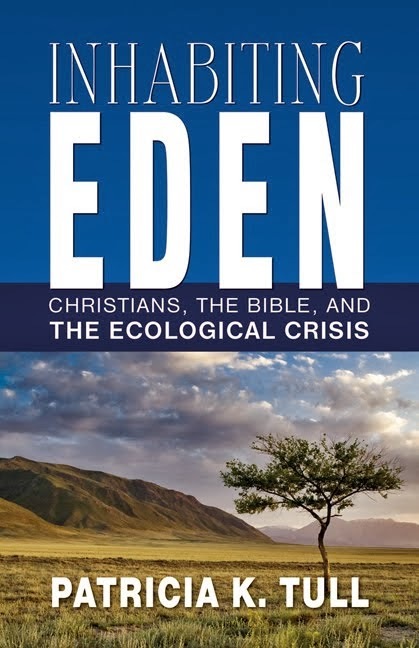 When I was researching the chapter on consumerism for my book, I found the revelations eye-popping: the disconnect between the revered Gross Domestic Product, or GDP, and real happiness; the ironies of buying bigger houses and renting storage units to find places for stuff no one needs; the terrific waste of the consumer cycle. The advertising aimed at kids. The treadmill of working to buy things we don’t have time to enjoy. That illness, Affluenza. The overwork. The increased productivity that never leads to time off. 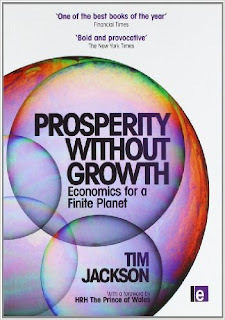 If you have questions like I have about a smart economy in an ecologically sustainable and thriving world, you might enjoy this book: Tim Jackson’s Prosperity without Growth: Economics for a Finite Planet. The book is a few years old, but rather than being dated, it rings even more true today than when he first wrote it in 2009. 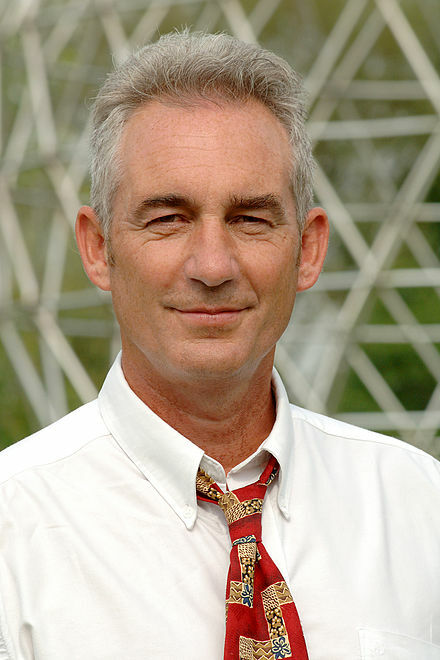 Jackson is professor of Sustainable Development at the University of Surrey. He demonstrates that the current assumptions about how capitalism should work are just that: assumptions. They don’t have to be the way things are. Rather, there are other ways to invest ourselves for stability and flourishing. They include attention to what, beyond material necessities, truly makes life worth living. There are other ways capitalism can be structured than the one we know, ways to ensure stability for all without the relentless search for growth and fast innovation. Through a lot of charts and graphs—accompanied by what is usually very plain and sometimes even lyric language—he explains all this. He sees the seeds for a new economy in things already emerging—farmer’s markets, food cooperatives, tool sharing, public spaces, local outlets for creativity—sectors long on interaction and short on turbodrive, small on the carbon and big on the human. He sees promise in a world with far more economic equality, with safety nets, with work that invests in the ecosystem and in the infrastructures we need—public transit, energy efficient housing, trees. Sharing of available work. A service economy where people are paid sufficiently for their services. He sees this happening in part through governments putting a price on harmful activities, and sponsoring needful ones, rather than penalizing pro-environmental behavior and rewarding corporations that destroy and run. Governments can do much to strengthen the social capital, and thus the society as a whole, reversing the relentless privatization that has so damaged our public live. 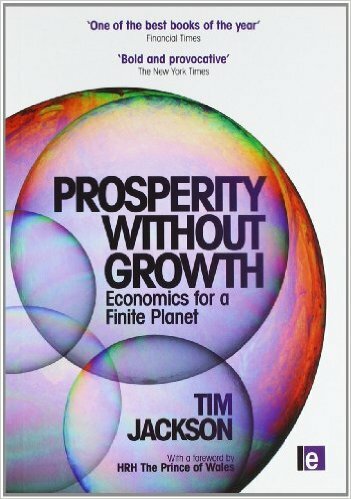 In a world of massive inequality and limited resources, Tim Jackson asks the fundamental questions of what prosperity really is and how we can invest not just in material goods but in each other. This is an outstandingly intelligent and creative contribution to debate. Most everyone else in the circles I inhabit is very excited about the EPA's clean power plan that was released yesterday. And like everyone in our local circles, I live on the border between two states with powerful officials that oppose this very sensible and forward-looking plan. So I wrote my first ever press release, with contributions from Hoosier IPL colleagues, and am sharing it here. I also wrote an op-ed which I hope will go to the Louisville Courier Journal. If not, at least it is here. There are others, but this is enough for today!